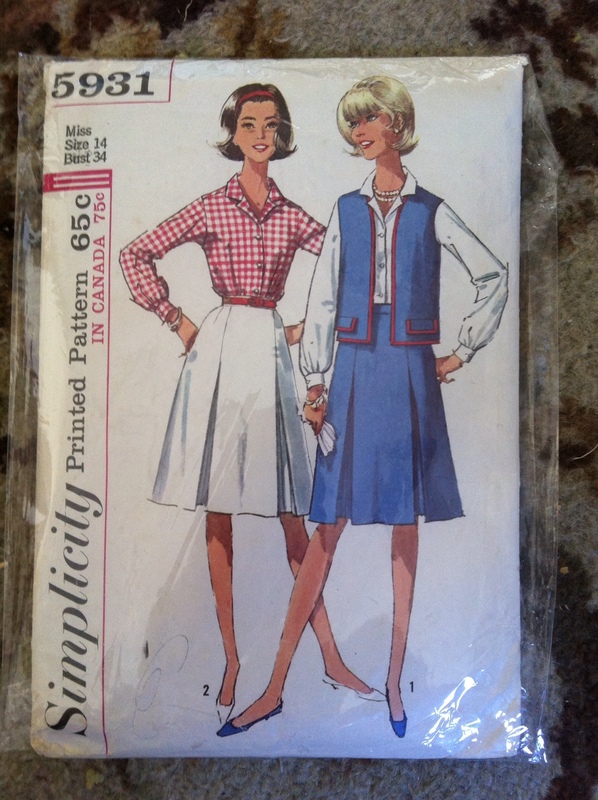 I have a real soft spot for vintage sewing patterns so I was immediately drawn to this lovely 1965 shirt and skirt pattern. I love the box pleats and the open neck collar on the shirt. And what pattern and I putting in? 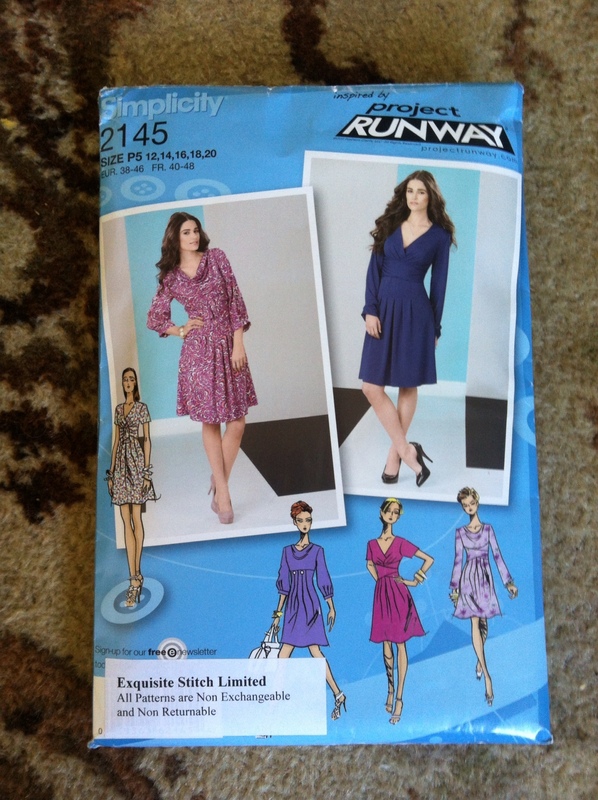 Simplicity 2145 which is a total knockoff of the Duchess of Cambridge’s engagement dress – even the model is styled like her! So what are the patterns I hear you ask me? Anyone, anywhere can enter the giveaway by posting a comment below by midnight New Zealand time Friday 15 March. Please be aware that we are several hours ahead of most of the world. The winner will pick one pattern to keep for themselves, then host their own giveaway. They will randomly select a winner and post the remaining patterns to that person. This is pot luck! 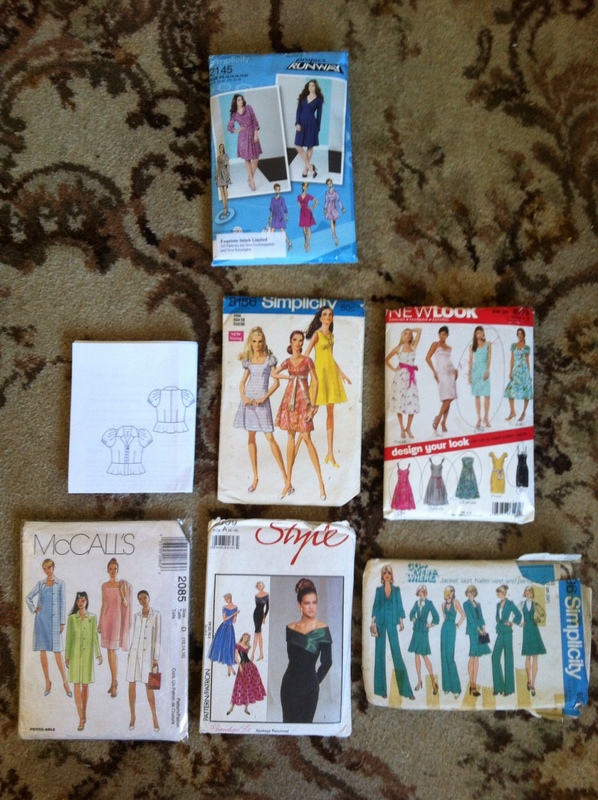 No way am I going through these patterns ensuring that every pattern piece is there. If you’re a winner, Karen would love it if you could make a small contribution to The Brooke. This is a charity close to the heart of Catherine, who so generously provided the original patterns in this giveaway. Obviously, I’m operating on a huge level of trust – but I totally trust my readers. All I ask of participants is to engage in a timely fashion, launching their own giveaways soon after receiving a parcel. Be open to post patterns worldwide – we really want to spread the love! Karen is curious to see how long this takes until the final patterns find loving homes. So please contact her with details of your win and where you live. Finally, if you’re taking part or just want to spread the love, please feel free to add the below button (found on Karen’s blog) to your blog’s sidebar. There are some cute patterns there. Happy sewing with the shirt you’ve chosen! Yay I love finding other NZ bloggers! Please count me in. I’ve got some to contribute if I happen to win. Just in time to enter! I just heard about your giveaway on Karen’s blog. I love this pattern pyramid idea. It is so muc fun! ooh yes would love to join in! I’d go for the knock off too, it looks like a great versatile pattern. Oooh. Those are nice. What to choose? Hmmmm. I think the knock-off. Count me in, it all looks fab but I have a thing for that entire teal wardrobe! Greetings from Canada! Wow! I love these 🙂 I would love to win! This looks like a fun mix of patterns. I’m particularly drawn right now to the lower middle one with the wrap collar treatment at the neckline. Count me in. I’m loving that Burda looking pattern, if I don’t win, I’d still like to know what it is, in case I can download it! Sure thing 🙂 ill find out and let you know! Please enter me too, I’d love to take part. Like sewbusylizzy I like the Duchess dress, even if it’s a knock off. Oh I like the Duchess dress – in fact I’ve resisted buying it several times! Oooh, I am the first one to reply! I have just recently started following your blog when I found you are a fellow NZ blogger! The Style pattern is pretty amazing. I have a couple of weddings to attend this year and I can see myself in that, with a few changes.